As we head deeper into the year 2019, I have some exciting news to share with you and a thank-you gift, too! 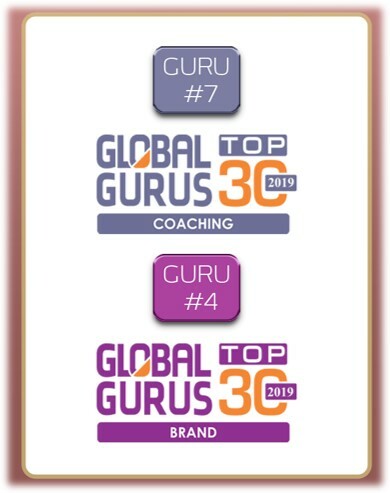 First, the news: The 2019 Global Gurus lists have just been released, and I am happy to share with you that I have been ranked #7 among the World’s Top 30 Coaching Professionals and #4 among the World’s Top 30 Branding Professionals. Wow! It is such an honor to be in the company of amazing coaches like Marshall Goldsmith, Tony Robbins, and Jack Canfield, and I am beyond grateful to you for your votes and for your ongoing support through the years. I genuinely don’t know how to thank you enough. As one way to show my appreciation, I wanted to share a dozen, short-duration video clips that have just been posted – each 3 minutes or less. 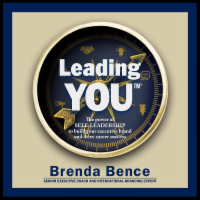 These videos are excerpted from an interview I did last year, addressing the topic of how to be an inspiring leader of others and build a strong brand for yourself. 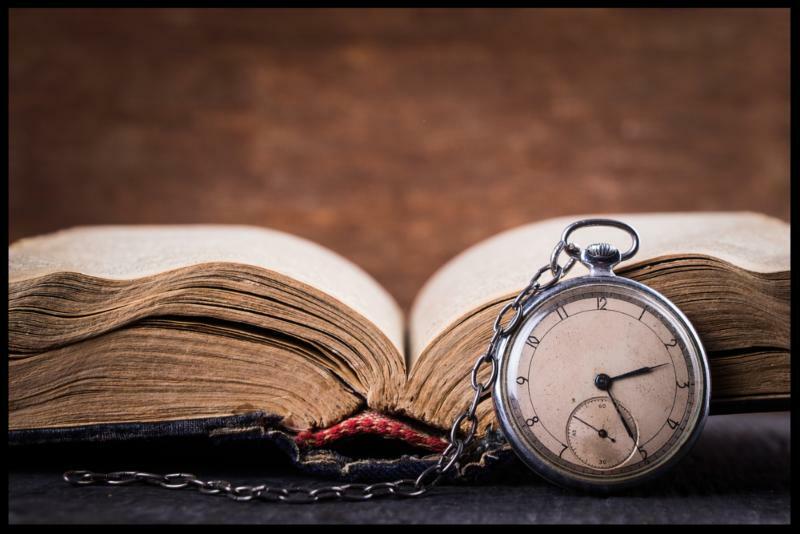 So many of my clients say they want to learn and grow as leaders, but how do you do that while facing a seemingly constant shortage of time? I hope these short, to-the-point videos will not only help in that regard, but that they will also serve to inspire you. Time, time, time. We save time, make time, find time, waste time. We say “time flies.” And most leaders tell me they are seemingly always short of it – they never seem to have enough time. In the middle of all that, you still want to grow and learn as a professional and to build a strong brand as an inspiring leader. So, how do you do that, given limited time? 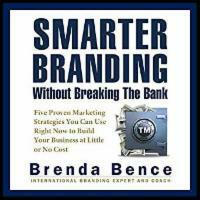 In response to that, the team here at Brenda Bence International has put together a series of 12, short-duration videos. In these 1-3-minute videos excerpted from a recent online interview with Sha Nacito from the HR Summit Global, I share many simple yet powerful tips, tools, and techniques to help you build an inspiring brand for yourself as a leader. 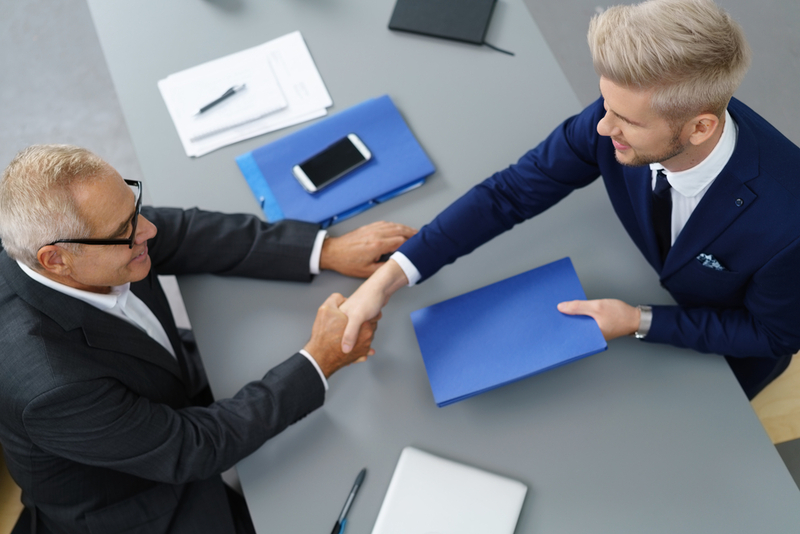 How do you prevent employee turnover in this day and age? 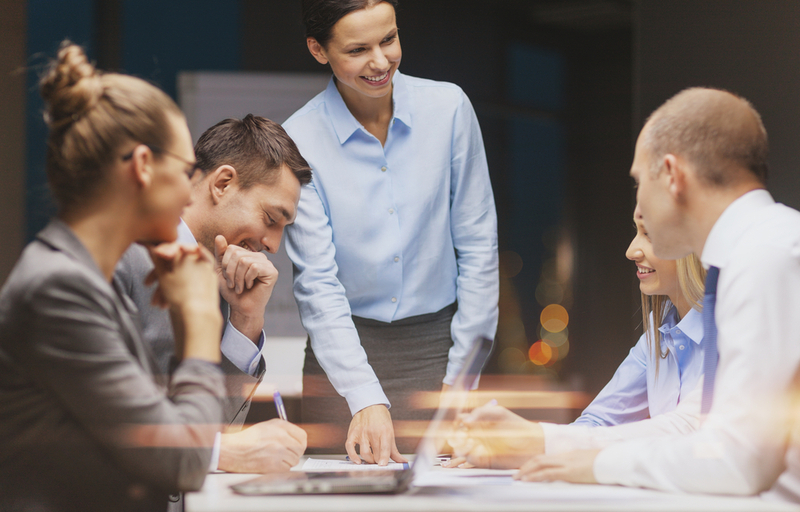 How do you prevent employee turnover with Gen Y? How do you build relationships your employees? What is your most preferred leadership style? What is the best skill a leader can have? As leaders, why should we embrace giving feedback? Why is it so difficult to give feedback, and how do we shift that mindset? How exactly should you give feedback? Why is listening such an important skill? How important is gratitude in an organization? Thank you again for your support, and I hope you will find these videos both helpful and inspiring! I’ll be posting more videos through the year, so feel free to subscribe to my YouTube channel, if you’re interested. I look forward to hearing from you. Happy 2019! 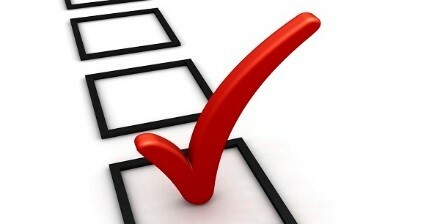 At this time of the year, most of us think about what we want to achieve in the coming 365 days. Where do YOU™ want to be by December 31, 2019? 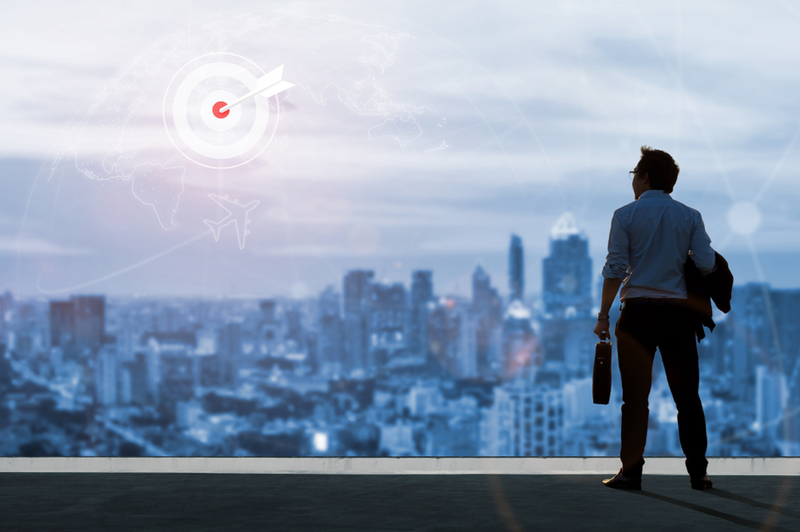 One of the key ways to get from where you are to where you want to be is to be crystal clear on your vision for the future – not just in terms of your career, but in all areas of your life. That’s why a part of my Executive Coaching program involves helping senior leaders gain clarity on what they really want their future to look like. 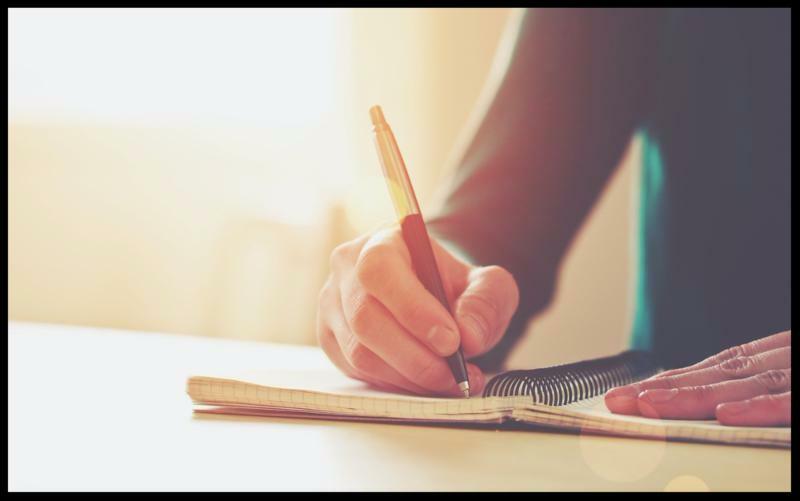 To do this, clients create what I call “A Day in the Life.” As a result of this exercise, clients walk through, then capture in writing, what their ideal day would be like once they have achieved their coaching goals. That’s not my experience. 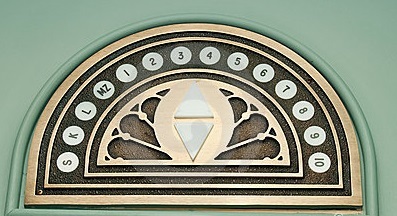 Countless numbers of clients have seen their visions come to life – in every detail, word for word. So why do some people succeed at visioning while others fail? In this post, I share how you can make your vision come true, too. This is key to strengthening your leadership brand and to setting yourself up for even greater success in the future. I’ve learned through years of working with clients that the reason some people succeed in achieving their visions and some don’t is all about how the vision is crafted. If you don’t create your vision properly, you’ll struggle to turn it into reality. 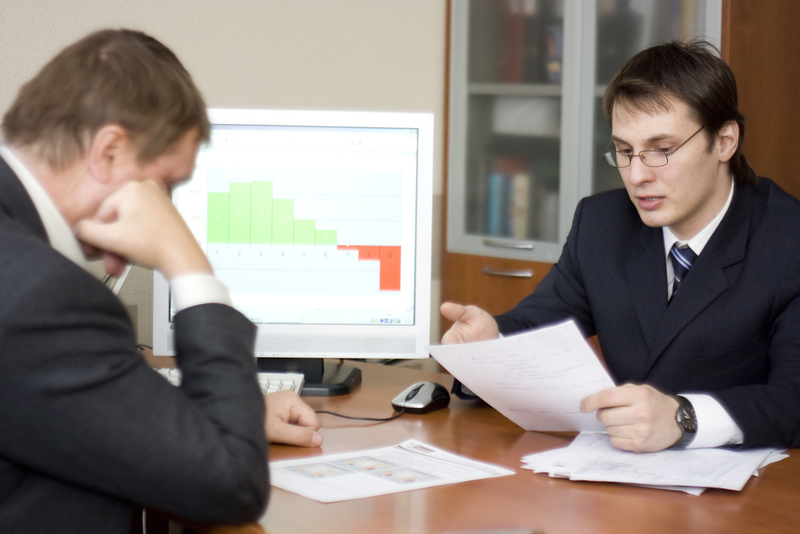 Below are the seven most common mistakes I see clients make while in the visioning process. Avoid these, and you’ll be on your way to turning your vision for the future into reality. Mistake #1: Creating your vision in future tense, rather than in the present tense. Words like “I will,” “My life will be,” “I hope to,” or “I anticipate” only create more hope and anticipation. Instead, use phrases like, “I am” and “My job is…” When you create your vision as if it’s already a reality, before you know it, it will be. Mistake #2: Focusing only on “doing” and ignoring feelings. Most visions I see reflect what people will “do” in their ideal state – the activities they’ll undertake. But it’s critically important to focus as well on how your vision day makes you feel when you’re experiencing it. You don’t want a promotion simply for the sake of a promotion. You want how that promotion makes you feel. You don’t want more money just to have those pieces of paper with numbers on them. No, you want money because it helps you feel more secure, gives you a sense of freedom in order to do what you love to do, etc. So, the key is to focus on what you are feeling when you are living your ideal life. What emotion do you experience when you wake up? When you walk into your office? When you observe your dedicated and capable team doing their jobs with excellence? Add feelings to every step of your ideal vision – it’s a vital part of the process. After all, we are not human “doings,” we are human beings, and we experience our work and life through feelings. Mistake #3: Talking about others’ feelings but not your own. When creating visions, don’t fall into the trap of thinking about others’ emotions, such as, “My team feels great” or “The Board is happy with my contributions.” Instead, your vision can reflect how others are showing you how they feel. Do they smile more? Is there more laughter at work? Have you received a congratulatory note from a Board member? Once you’ve defined that, add in how these experiences make you feel. Mistake #5: Only including your business or professional life in your vision, leaving out your personal life. A great leader is well-rounded, so it’s key to include all the various aspects of your desired life in your vision. What do you want for yourself personally, as well as in your career? Some of my clients, for example, will leave out important personal steps, beginning their day in their vision by going to work. But what about family interactions in the morning before leaving for work, or connecting with friends after work? Be sure to include your life mate/spouse, family, friends, hobbies, charity work, etc. as an integral part of your ideal day. 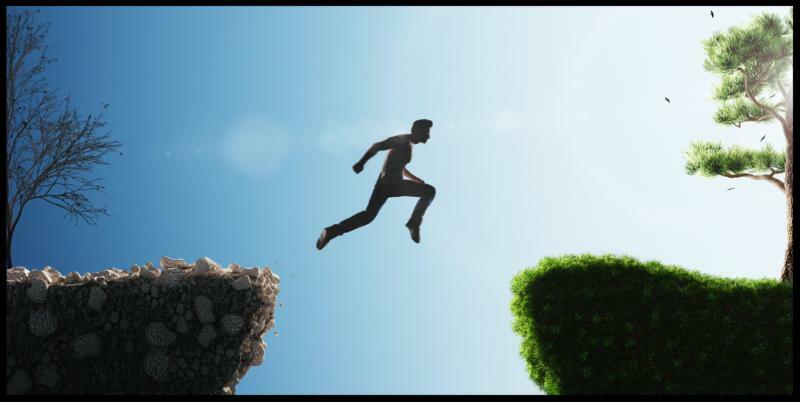 Mistake #6: Struggling to make your vision truly “ideal.” Living your ideal reality may seem so far off that it’s hard to even imagine what such a future would be like. 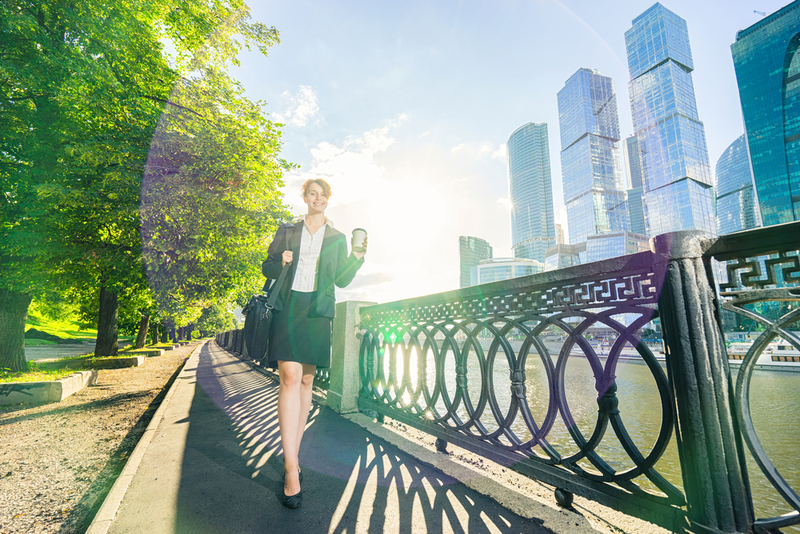 I see that in phrases such as “only a few mistakes are made by my direct reports,” or “I start my day reading emails.” Is that what you really believe is “ideal?” Wouldn’t you rather envision no mistakes made and/or starting your day with a reflective walk in the park? Check yourself if you start to make your vision less than perfect. This is your chance to create a future that you truly desire. Mistake #7: Not stretching your vision enough. If your vision only brings incremental improvement instead of significant improvement, it’s time to stretch yourself more. Go for the career and life you really want. Make note of everything that has changed in this ideal life, including what you’re doing that’s very different from today, how you relate to others differently, how different work and life feel, and how others relate to you. Do you have your usual work meetings, or does your ideal vision mean you can skip certain meetings? How many hours do you spend at the office? Be specific and stretch yourself. Carry your vision around with you at all times. Keep it in your pocket or your purse as a constant reminder of what you are aiming for. Read it at least every other day, but don’t just read the words. Take time to let the vision sink in, and remember to feel what it’s like to live this, day in and day out. Act, react, look, sound, and think as though that visionary life is how your life is now. Live your vision. Embody it 24/7 – now. If you avoid the seven most common mistakes in crafting your vision and follow the simple tips outlined above, you’ll soon find your vision has turned into your life. I wish you a 2019 filled with the joy of possibility. 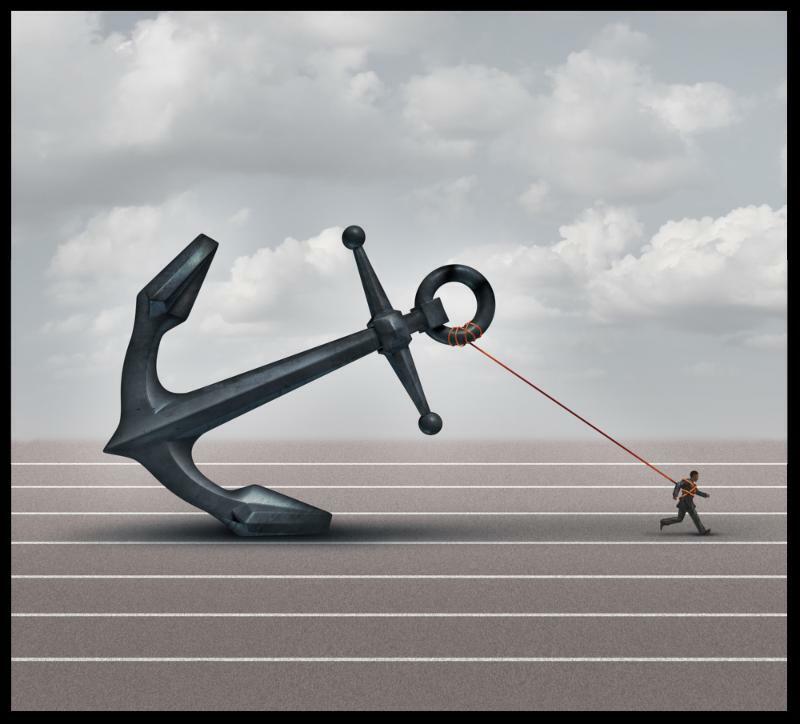 In 2019, will you let this anchor hold you back? Deepa kept going back over something she had said to her boss, reliving it again and again in her head, caused herself angst, and beating herself up relentlessly about it. Wang Wei had a bad experience presenting to the Board of his company and had convinced himself that they thought he was incapable and that he would never do well in front of the Board again. Sarah had made a poor investment choice and, since then, continued to believe she was bad at managing money, to the point where it consistently and negatively impacted her financial situation. If you can relate to any of the examples outlined above, you may be letting a past situation keep you stuck, well… in the past! I’ve seen this occur in many coaching clients over the years. Here’s a powerful truth about the past: Can you change it? No. Yet every time we go back to something that happened in our history – every time we let a memory of some long-ago situation cause us angst or worry – we are actually “honoring” that experience. 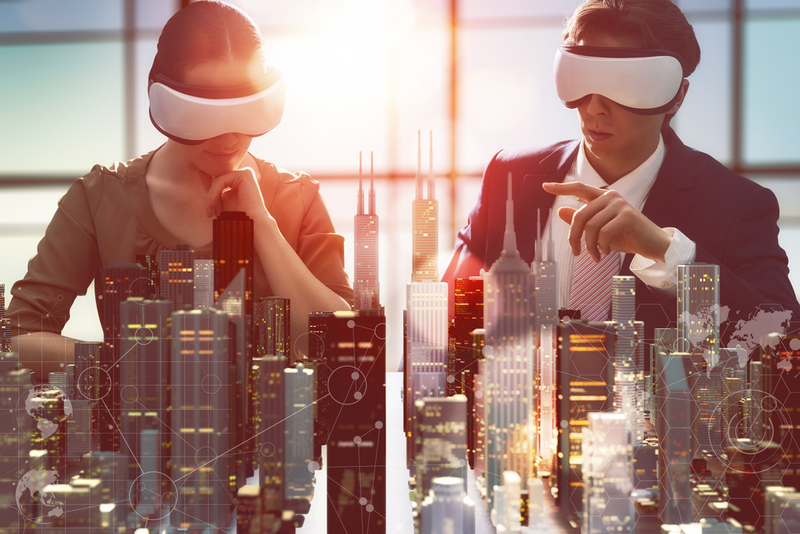 Whether it happened last week, last month, or even several years ago, every time we relive it or refer back to it, we are further ingraining that experience into our system. In doing so, we are allowing that experience to serve as an anchor, keeping us stuck in the past. What’s the implication? As long as we are doing that, we can’t truly move forward to the future. Constantly referring to your past is like having a ball and chain permanently clasped around your ankle. And, just who is this bothering, really? No one else knows you are going through this private angst, so the only person these past regrets are keeping up at night is you… keeping you in fear and frustration, anger and irritation, regret and sorrow. I ask sincerely: How is that serving you? Jacob was a client who, years ago, had gotten fired by a disgruntled boss. Jacob was ashamed – mortified even – about the experience, so he kept his past firing hidden, a secret that he hadn’t even shared with his wife or family. And he certainly hadn’t let any of the bosses he had had since then know that he had been fired. In the years that followed, Jacob had actually become a good performer. He had been hired by a couple of great companies and was offered promotions and increasingly higher salaries along the way. But there was always a fear lurking in Jacob: Would he be fired again? As a result, Jacob was letting that past situation anchor him, always worried that – at any moment – he could suddenly lose his job. He came to me, saying that he was tired of the constant worry, the angst. He realized it wasn’t serving him and wondered how to let it go. … stronger in character, which he pointed out was key to success in today’s ever-changing world. …more resilient, realizing now that he could handle anything that came his way. …clearer about the kinds of jobs he wanted, ultimately leading to greater success. …smarter in his choices about the types of bosses he wanted to work for. …more determined to succeed and to demonstrate to himself and others that he was good at what he did. Jacob kept adding more points over the next couple of weeks, until he couldn’t think of anything more. When he and I reconnected, he handed me his list, which had grown considerably. “Consider this: How would you be different today if that firing hadn’t ever happened?” I asked. It’s rare to find someone who doesn’t have some negative experience that they relive over and over again. Pause right now, and be honest with yourself: What is one negative situation about the past that you keep replaying in your mind? As we approach the end of 2018, I encourage you to let go of that experience, once and for all. How would 2019 be a different year for you if you were to completely release that negative from your past? I am fascinated by just how easily most of us dismiss the power of thoughts. 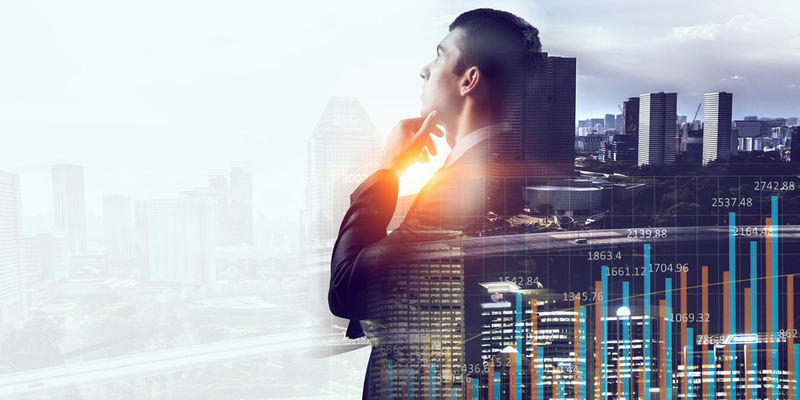 How, more often than not, we are unaware of what we are thinking or believing at any given time – and therefore also unaware of the tremendous impact those thoughts and beliefs can have in the way our jobs, our careers, and our lives unfold. 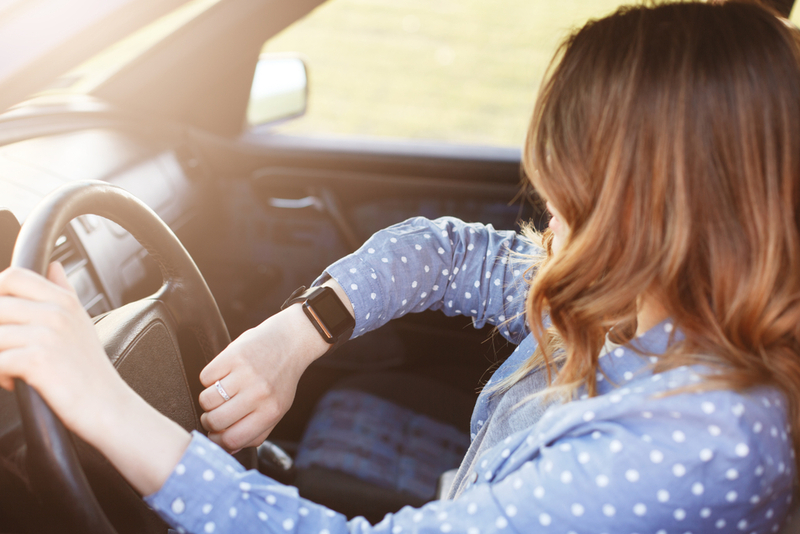 On this particular morning, I was rushing to get to the office for an important meeting that was scheduled to start at 9 a.m. Due to bad traffic, I arrived ten minutes late – and I hate to be late! So, I rushed straight into my office, grabbed the materials I needed, and headed to the conference room to join the meeting already in progress. Two hours later, as I returned to my office, I found one of my direct reports, Nadia, waiting for me. Based on her red nose, large, swollen eyes, and facial tissues she was clutching in her hand, it was obvious that Nadia had been crying – a lot. By way of background, Nadia was my shining star – one of the smartest, most capable and enjoyable team members I had. She embraced a positive attitude and was always focused on winning. But “that” Nadia was not the clearly upset, nose-blowing Nadia who sat in my office that morning. I was shocked. “What?” I replied. “Why are you firing me?” she repeated. I was dumbfounded. Where was this coming from? As it turns out, in communist-Poland times, if a boss was going to fire someone, the boss would walk past that person on the morning they were to be fired, without saying hello. In my attempt to get to my meeting on time, I had apparently rushed right by Nadia and had not even realized it.The result? Nadia had read that as a sign of her impending unemployment – resulting in her losing an entire morning due to confusion, panic, disappointment, and grief. I learned so much from that experience (for one thing, focus on relationships more than tasks!). Mainly, this incident illustrated for me just how important ingrained beliefs are. Think about it: All that turmoil for Nadia was caused by one single belief – just one simple thought. And what had “really” happened? I had simply walked by Nadia without saying anything (I honestly hadn’t noticed her!). It was the interpretation of that action – the belief that Nadia held about that action – which caused her an entire morning of angst. Does this sound familiar to you? 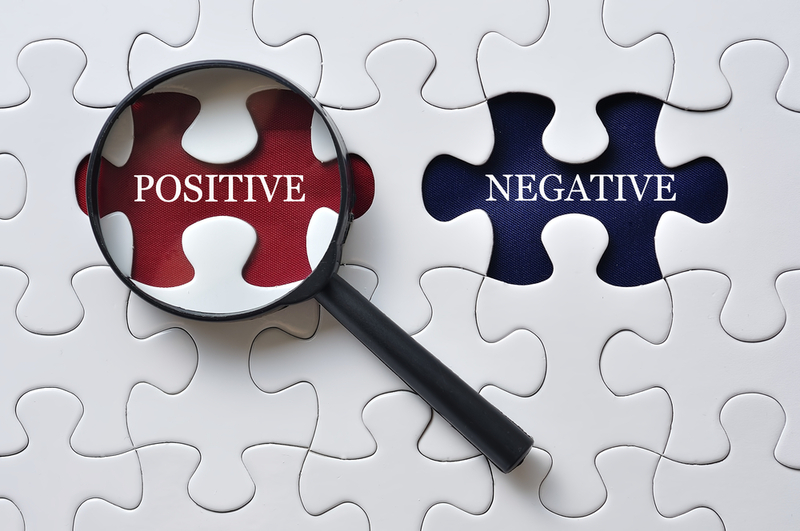 Have you ever heard something secondhand at work – you either misunderstood what you heard, or what you were told was misrepresented – and, as a result, you were full of worry, upset, anger… only to find out later that you were completely mistaken? As leaders on the job, we are being driven by hundreds of assumptions every single day, and they can often steer us incorrectly. It all comes down to the way we think as leaders – the underlying ingrained beliefs we have. And these beliefs are fueling us all day, every day. They impact the way we feel, which in turn impacts the actions we take, and – ultimately – drives the outcomes we get. No. I believe we underestimate and underutilize the tremendous power and the amazing impact that our thoughts and beliefs carry. So, if you are not already doing so, as a coach I encourage you to watch your thoughts like a hawk – and with objective curiosity. Look at what you are thinking as if you were an objective outsider, as if they were not “your” thoughts. Is what you are thinking really serving you? If not, choose to change those thoughts. Because what you think – and believe – is ultimately driving the outcomes you get. And that is what will help you be a better self-leader and a greater leader of others, which of course will help you build a strong brand as a leader on the job. In today’s non-stop world, when you ask someone, “How are you doing?” – the answer is very often “Busy!” We’re all so busy these days, aren’t we? Whenever I hear that response, I like to dive deeper and ask, “Are you good busy…or bad busy?” There’s a big difference between the two. What is “good” busy like? Good busy is when you have work and life to deal with, but you feel inspired, excited, and happy to take on those tasks. 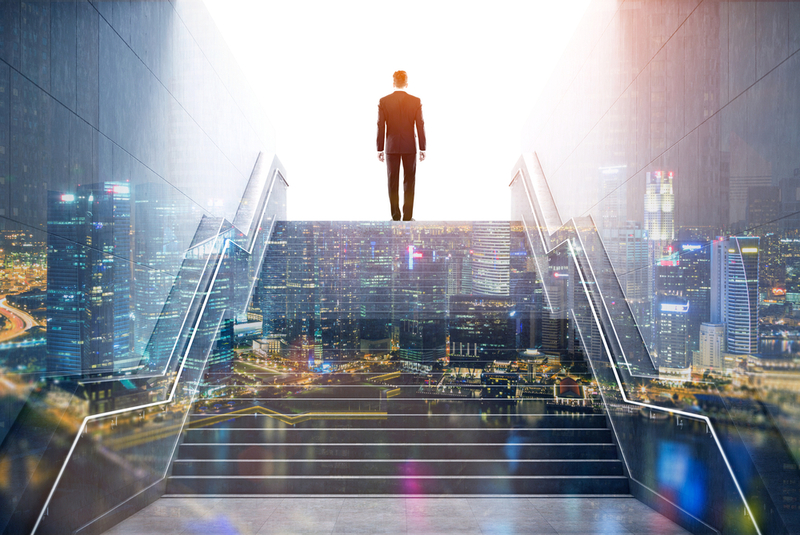 You know they will lead to accomplishments, new heights, and enjoyable experiences, so you do them with a spring in your step and grounded in a sense of purpose. Good busy is a feeling of being “in the zone.” You know what you’re doing, you have the support you need, you have a vision of where you’re headed, and every step moves you closer to your North Star. Even if some of the tasks on your list aren’t necessarily “fun,” you still don’t mind because you’re focused on the ultimate outcomes, fueled by the passion you feel for that vision. Your schedule may be full, but you feel a sense of achievement and satisfaction at the end of each day. By contrast, what about “bad” busy? 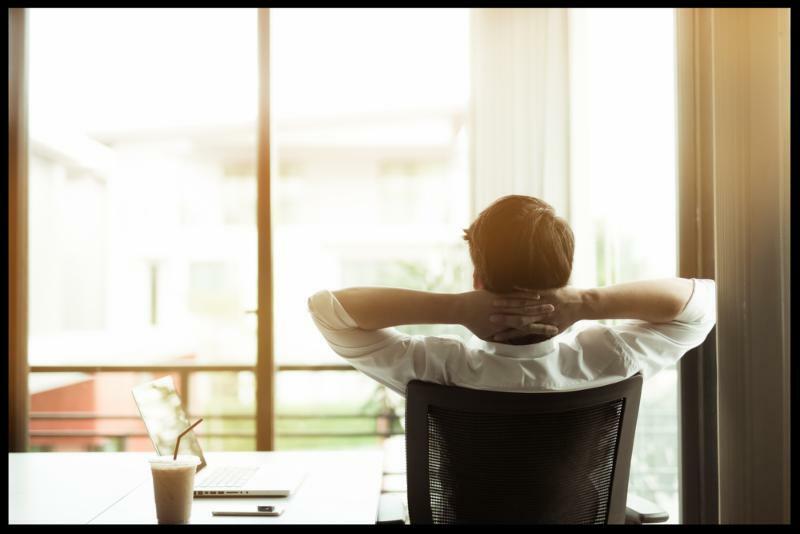 This kind of busy occurs when you’re faced with tasks you don’t enjoy and that aren’t helping you move toward an inspiring vision that would keep your morale high, even if you get tired. As a result, bad busy can be physically, emotionally, and mentally exhausting. You’re doing your job because you have to. You need to pay your mortgage and your bills, and this is the way you’ve always accomplished that. Even though you aren’t passionate about your job, you don’t have faith that there’s another way to maintain the same standard of living. You simply feel obligated to continue with the familiar because, well, you just don’t see any other option. You don’t know if you’re doing a good job at work because you aren’t getting enough honest feedback from anyone. Fueled by fear, your mind races 24/7, always nervous that you aren’t delivering well enough. “What if I’m not getting it right? 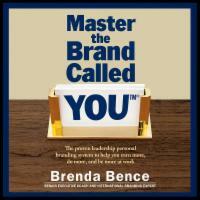 What if I lose my job?” is the consistent, subconscious self-talk that underlies your days. You have too many demands and not enough focus on priorities. As a result, you don’t spend enough time with your family, your direct reports, your boss…or yourself. You’re never really present, either. Instead, you worry about what happened in the last meeting or what might happen tomorrow, spending mental focus time concerned about the past or being anxious about the future. Reflecting objectively on your own situation, what would you say you have more of in your life right now – “good” busy days, or “bad” busy days? When I asked the good-bad-busy ratio question of Graham, a C-Suite client of mine, he reflected for a moment. I shared with Graham the four above-outlined scenarios for how to define “bad busy” and asked him if any of those applied. Graham and I then reviewed this toolbox of tips below, for how to turn a potential dose of “bad busy” into “good.” How could YOU™ embrace these, too? Get honest about your priorities. What is really most important in your life? In response to that question, clients almost always answer “family.” Yet, after doing a time analysis, they discover that they actually spend the least number of waking hours with family. Does that sound familiar to you, too? If so, how can you begin to shift your schedule to have more quality time with the people who mean the most to you? Analyze how you really utilize your time. How many hours per week do you honestly spend doing the things that fuel your soul, help you feel good, and honor who you really are? If you’re spending too little time on these types of activities, look for ways to change. Life is too short to spend so much of it on activities you dislike. Start small. Choose two hours per week to focus on doing something you love. Since busy-ness typically involves the left, logical side of your brain, try something that will inspire the right side of your brain – the creative side. I’m not necessarily suggesting you take a pottery or art class, but simply to do something that’s very different from what you do throughout your day. That change of habit can serve to reboot your sense of well-being. Sit back and assess the end game for you. What do you want to achieve by the end of your career or life – greater success, financial security, making a difference in your community, having more personal satisfaction? If you keep your end game constantly in mind, you’ll make choices that will lead you there. Recognize that you are not a victim. All that is happening to you is a matter of choice. No one has forced you into anything, so the good news is that you can change it. You may feel that you have little choice, but be honest with yourself – that’s just limited thinking. You can find ways to change your circumstances, leading to far more good-busy days than bad-busy days. Here’s what I do: I take 1-2 minutes a few times throughout the day to center myself, close my eyes, and take deep breaths. If necessary, I close myself off in a meeting room or find a quiet space in a hallway. These short breaks may seem simple and inconsequential, but you’ll be amazed how much even just a couple of minutes can re-energize you and help you feel better, more centered. 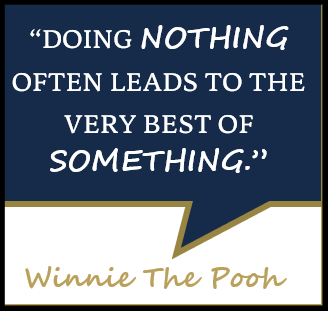 My favorite line from the 2018 movie “Christopher Robin” is when Winnie the Pooh reminds Christopher that “doing nothing often leads to the very best something.” Very true. So, when life gets busy, pause and ask yourself, “Is this good busy or bad?” If it’s leaning toward bad, remember Winnie the Pooh’s wise words, and make time to do nothing – so that the “very best something” can come your way. Clients often tell me that they don’t have enough time for self-development or that they don’t know how to grow and develop with the limited free time they do have. For many of my clients, a favorite way to keep “good busy” is to listen to audio books. Doing so provides the freedom to listen while exercising, while riding the train or driving your car to work, and when you want some positive, self-focused personal time. As we enter the last quarter of 2018, the prevailing feeling for me is one of gratitude. Why? 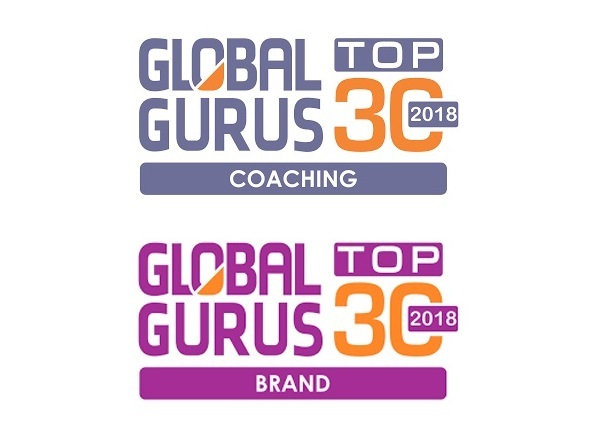 Well, earlier this year I was notified that I have been ranked #9 on the 2018 World’s Top 30 Coaching Professionals list and #5 on the 2018 World’s Top 30 Branding Professionals by the Global Gurus organization. It is truly an honor to be in the company of such influential global coaches as Marshall Goldsmith, Tony Robbins, and Jack Canfield and such excellent brand experts as Sally Hogshead, Joe Callaway, and Martin Lindstrom. I am always incredibly grateful to you, as a blog reader, for your votes, and for your ongoing support and help. I can’t thank you enough! With that in mind, let’s spend a little time on the power of gratitude. After all, to build a successful leadership brand for yourself at work, gratitude – and acknowledgement – are foundational. Once you’ve had a chance to read my thoughts, I encourage you to take the “acknowledgement challenge” that I’ve outlined near the end of this post. Try it and see how it goes! And, please do let me know the outcomes. How has acknowledging others changed your own outlook or perhaps your relationship with your team? Your boss? Your colleagues and peers? I look forward to hearing your stories! Nancy walked into my coaching office looking exasperated. Nancy paused and looked at me. Then, she smiled and chuckled quietly. “What would you like to do about that?” I asked. 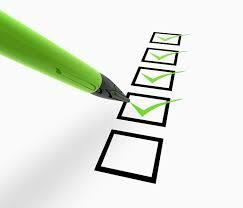 Make sure that every acknowledgment was genuine, well-deserved, and specific. How did it go? Nancy described the outcome of her assignment as “astounding.” Within the span of a few short weeks, her direct reports started coming in to work earlier, getting more done, their spirits were brighter, and relationships were improving. Nancy learned an important self-leadership lesson – that making a little bit of effort to recognize others can create a significant difference. And that difference was not just in morale, but in productivity and outcomes, too. So, recognizing others isn’t just the right thing to do for those individuals, it’s the right thing to do for the organization as a whole. By the way, Nancy also started acknowledging her boss when she noticed him doing something well. Guess what came out of that? He began to pay her compliments more often, too. The benefits were full-circle. Even just the act of saying “thank you” can have an enormous impact. Think about it: Don’t you respond well when someone thanks you for what you’ve done? 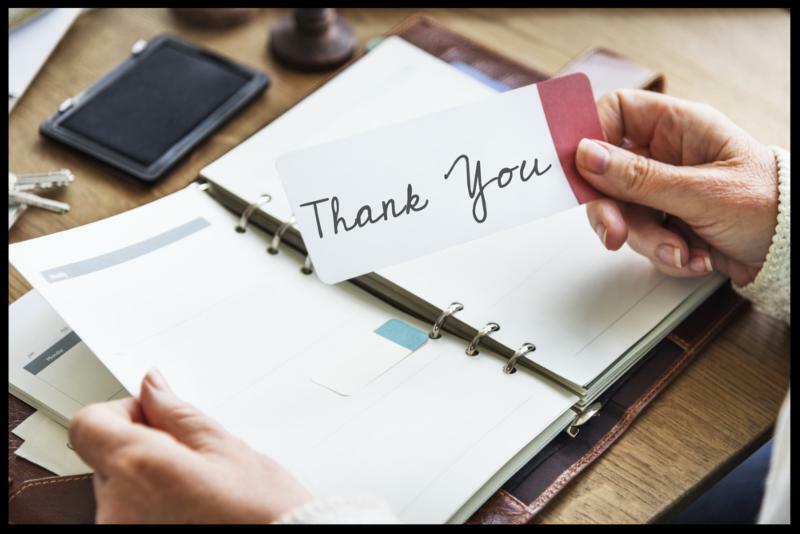 As leaders, it’s important that we say thank you to our team, our colleagues, and our superiors regularly, not just on occasion. Not only does gratitude motivate others, but you set an example that can change the entire mood and culture of your organization. 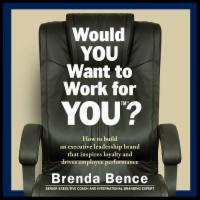 And it strengthens how people perceive, think, and feel about you as a leader at work. You’ll notice that part of Nancy’s assignment was to focus on what others were doing right instead of what they were doing wrong. What about you? How often do you focus on what’s going right on the job? Or, do you find it easier to focus on what needs to improve? Many leaders do the latter. It’s far too easy to take the good things for granted while we place our attention on fixing what isn’t working so well. 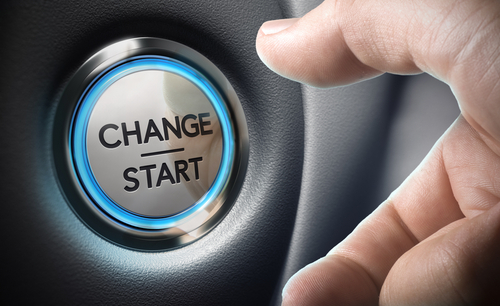 While it’s important to move the organization and your team forward by addressing problems, it’s equally important to acknowledge what is already working. Noticing the “good” is actually a big stress-reliever, too. When we worry about what needs to be fixed, we can lose perspective, thinking that the problems are bigger than they actually are. The old adage holds true: What you focus on grows. On the other hand, if we take the time to recognize where progress has already been made, we can relax a little, even in the face of difficult challenges. What’s more, focusing on what’s right is a greater motivator for your team and everyone else in your organization. Always concentrating on what’s going wrong is exhausting, demoralizing, and self-defeating. Who can improve and approach problem solving in a positive way when morale is low? And it does nothing for your brand as a leader either. 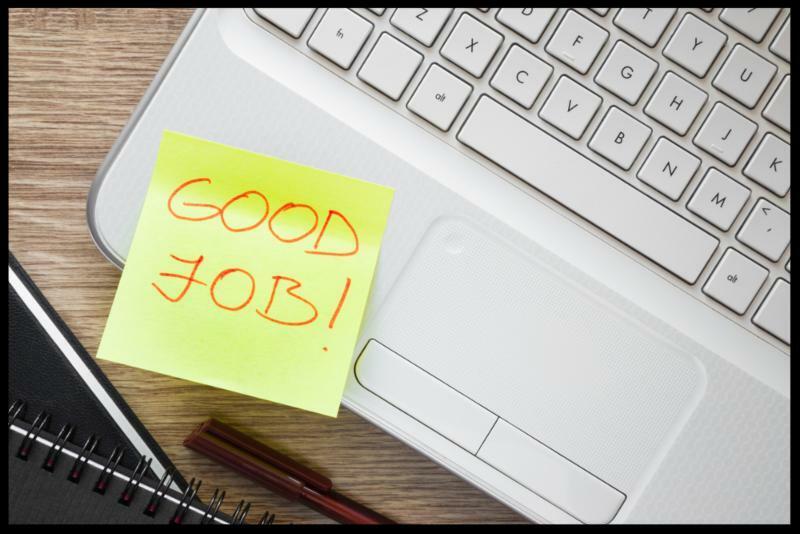 I challenge you to take on the same “homework assignment” that Nancy did, and – over the course of the next 30 days – regularly giving compliments to team members, colleagues, peers, clients, vendors, and yes – even your boss. Not at work right now? That’s fine – practice at home. After all, family members need acknowledgement for what they are doing right, too. Have fun with your 30-day “gratitude challenge” – I look forward to hearing from you!